for $1,200,000. The lot size is 3.1100 Acre(s). Watch your business grow at 383 New Britain Ave! This 3 +/- acre parcel offers 300ft +/- of frontage with exceptional visibility and traffic light access. 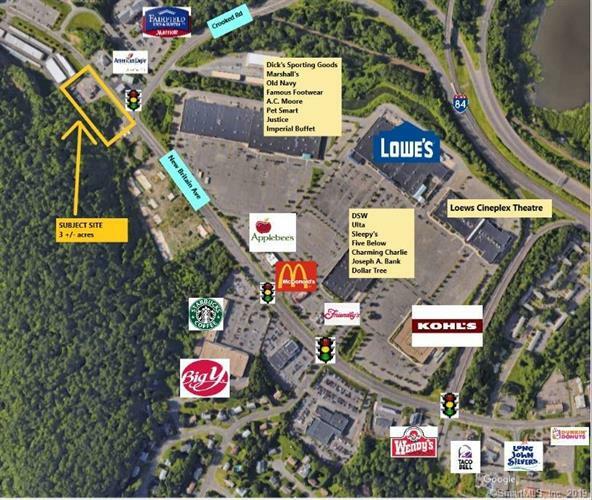 Easy access to I84 & Route 72, with up to 19, 000 +/-cars per day. 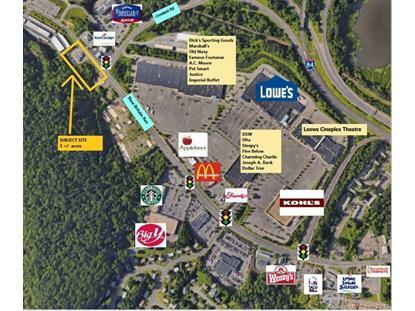 There is a power center located across the street packed with popular retail, food, and business destinations that will guarantee a consistent traffic flow. This location's exposure cannot be beat. GC zoning and public utilities.